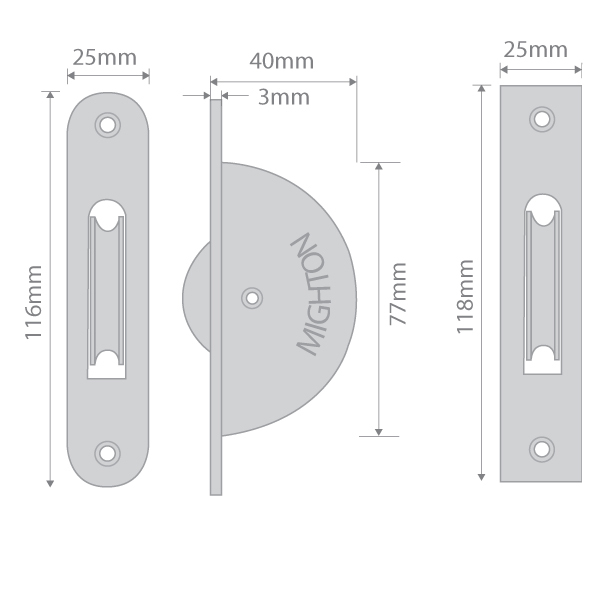 Top of the range, the Mighton Brass Sash Pulley is particularly suitable for use in box framed windows where quality and looks are of prime importance. 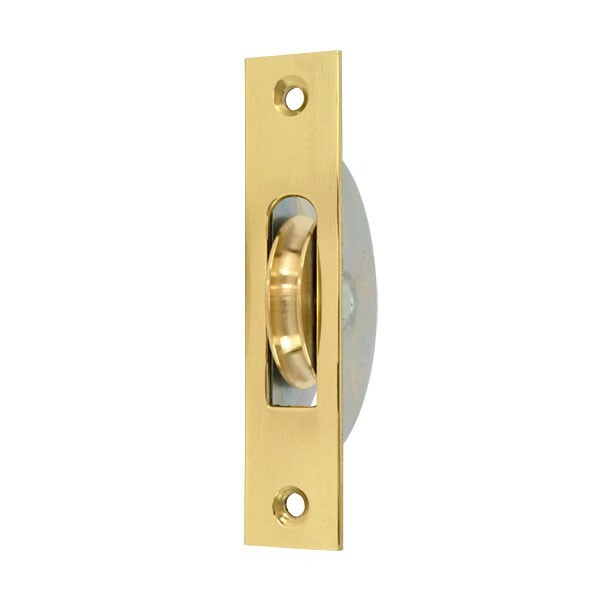 It comprises a solid brass faceplate which is polished to a mirror finish. This faceplate is attached invisibly to a galvanised steel frame. The axle pin is zinc plated. Ball Bearings are standard on this pulley. Very well made solid pulleys, run silently and look great. 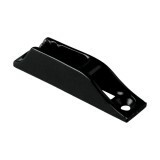 Easy to fit, super smooth, looks like a quality piece of kit. Will buy again. 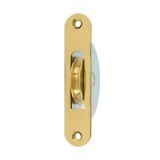 Good quality brass and very solid pulley, will last a lifetime. 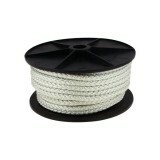 Great pulley, rolls very smoothly and looks great. Very happy with this purchase! Exactly what you'd expect from a pulley!!! Nice product, good price. perfect replacement for old sash windows. Fantastic product, my customer is extremely happy with the quality and finish of them. 4.8888888888889 out of 5 9 user reviews.